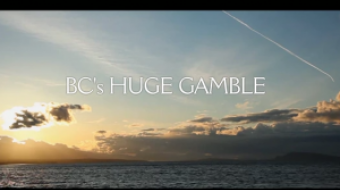 "BC's Huge Gamble" sheds light on just what British Columbians will sacrifice if the Enbridge Northern Gateway Pipeline is approved. 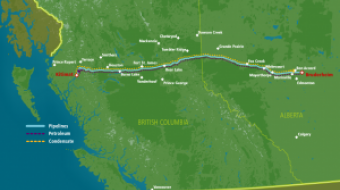 Enbridge’s proposed BC pipeline would unleash billion of tonnes of CO2 into our destabilizing climate. Resulting economic damages from the climate pollution could be hundreds of billions of dollars. 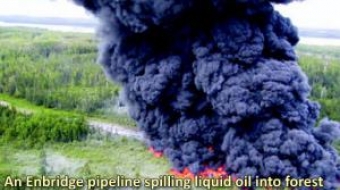 Controversial oil sands pipeline splits an "embarrassed and shamed" First Nations community.